Michael Thornton is a young, charismatic pastor of a small church in rural Norman, Oklahoma. A recent tragedy has left him heartbroken, withdrawn, and deeply troubled. Sara Alton is a glamorous, beautiful lingerie model from New York City. Like Michael, she is in deep trouble. She also happens to be the daughter of Michael’s mentor. When the two meet, tempers flare and sparks fly. 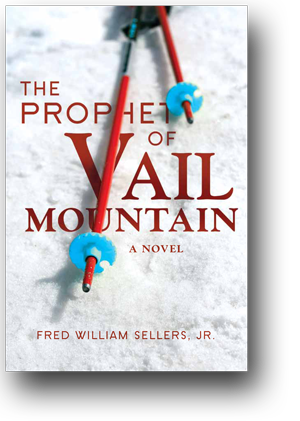 The Prophet of Vail Mountain chronicles how romance quickly blossoms between them and how that romance causes many old mysteries to be explained, many deceptions to be uncovered, and many secrets to be revealed. A happy ending seems inevitable—but will it actually come to pass?